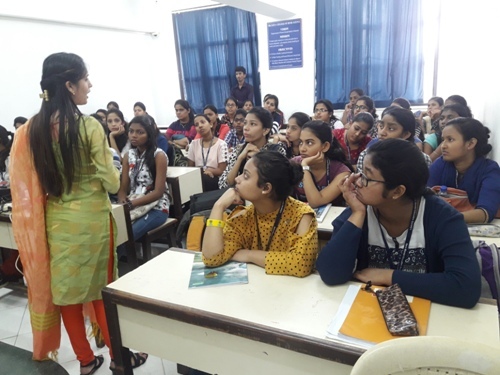 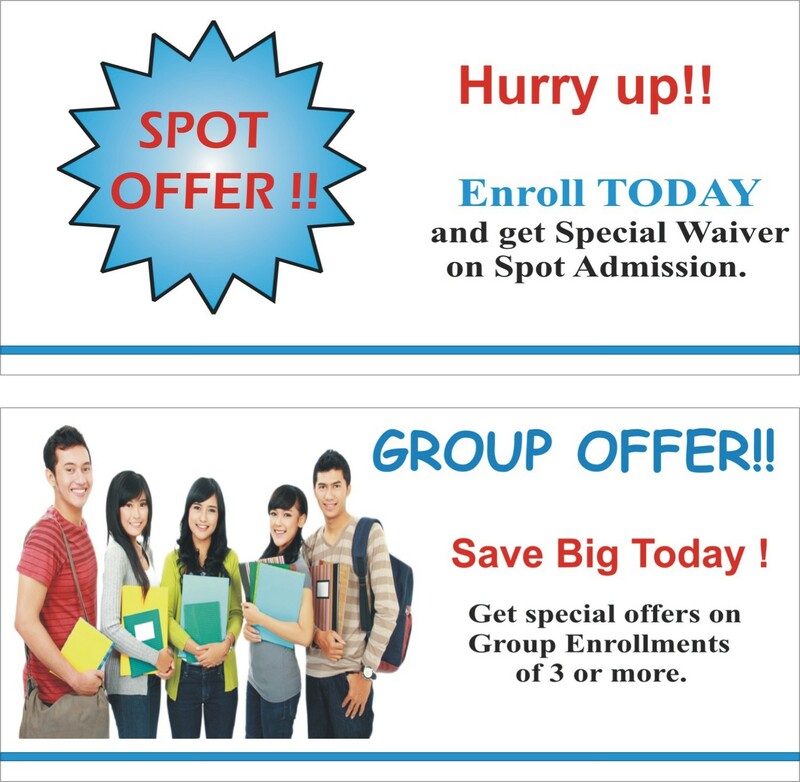 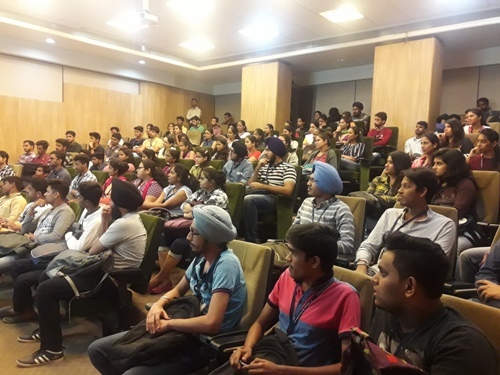 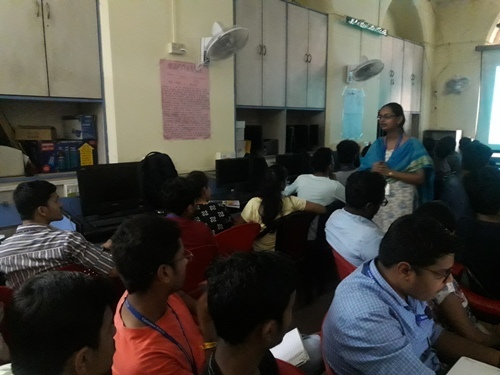 Campus Drive conducted by Astrika Infotech Private Limited in Impetus Consultrainers. 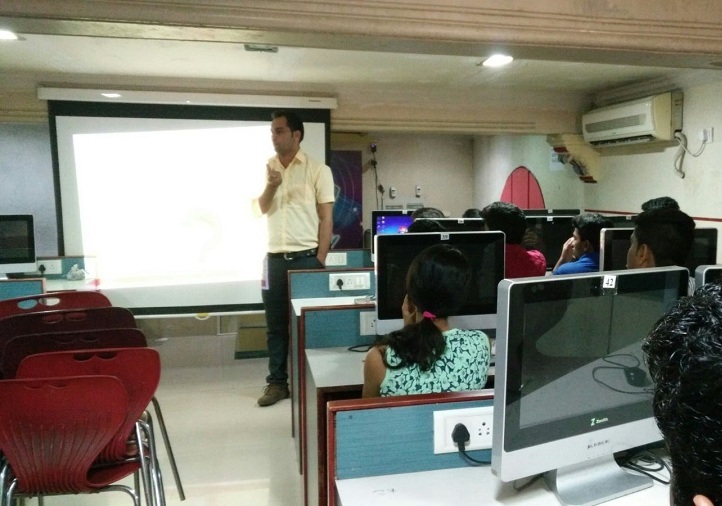 "Career in Android" seminar conducted by Impetus Consultrainers. 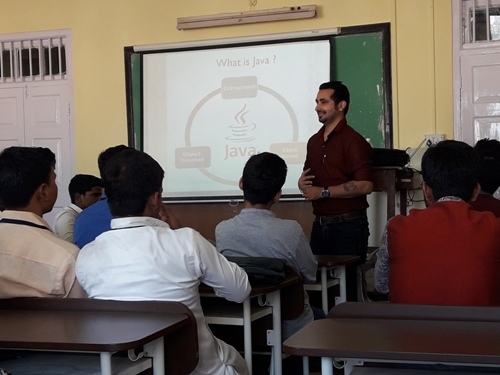 "Career in JAVA" seminar conducted by Impetus Consultrainers. 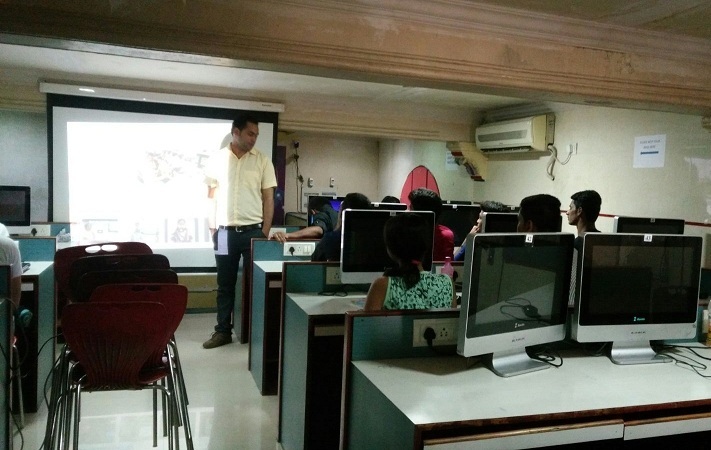 "Career in Java" workshop conducted by Impetus Consultrainers. 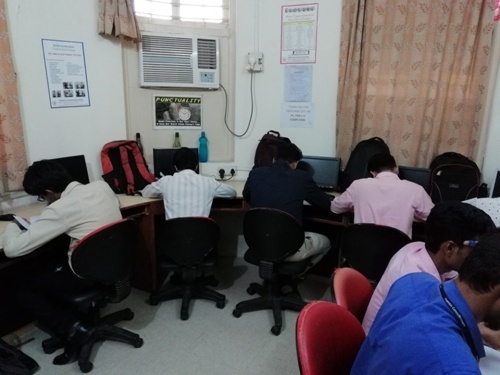 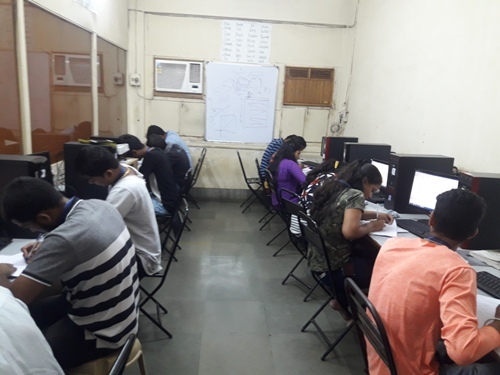 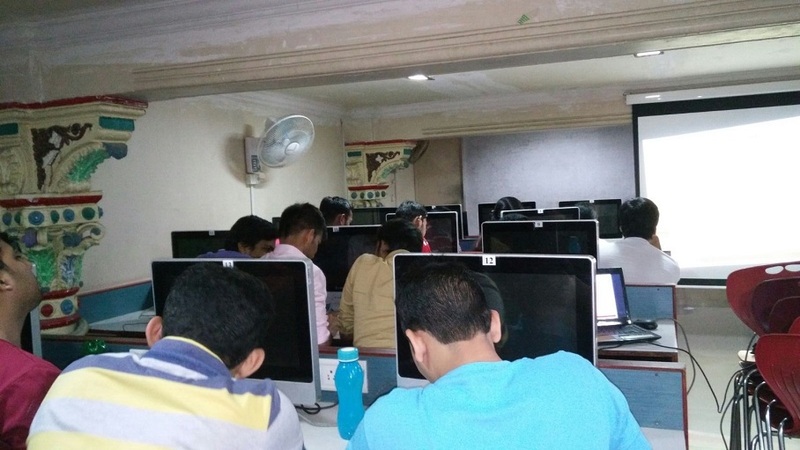 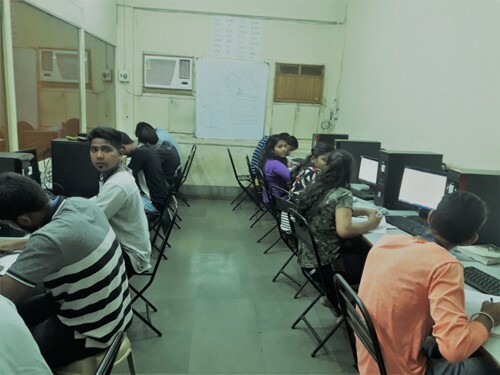 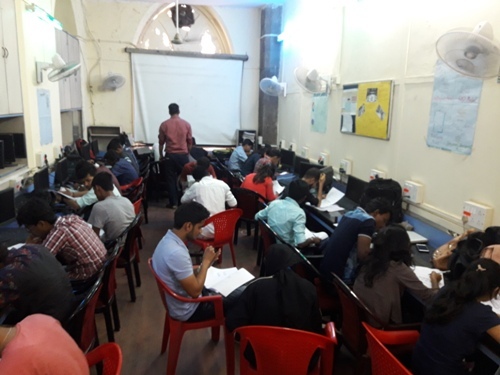 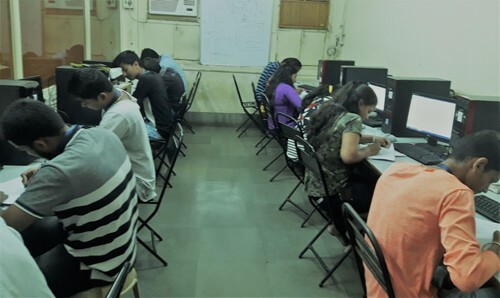 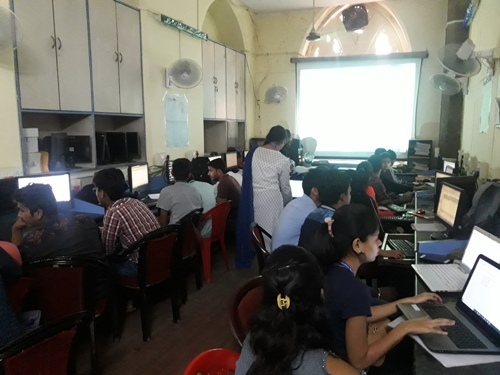 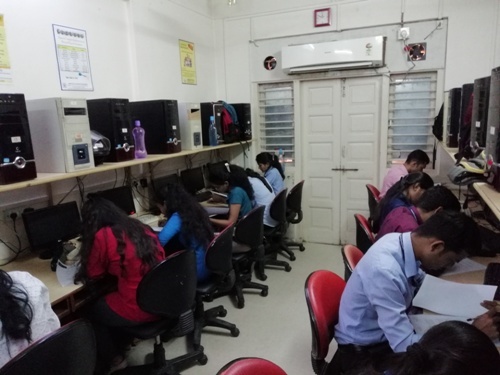 "Aptitude Test Drive" conducted by Impetus Consultrainers. 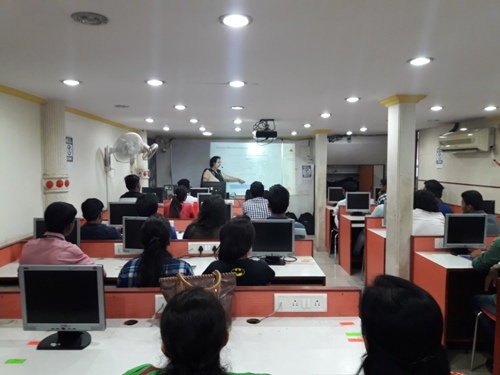 "Career in Software Testing" seminar conducted by Impetus Consultrainers. 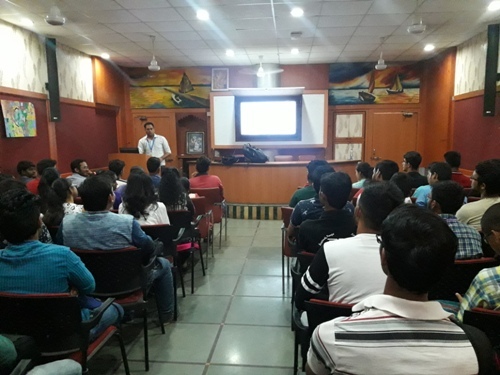 "Placement Through Projects" seminar conducted by Impetus Consultrainers. 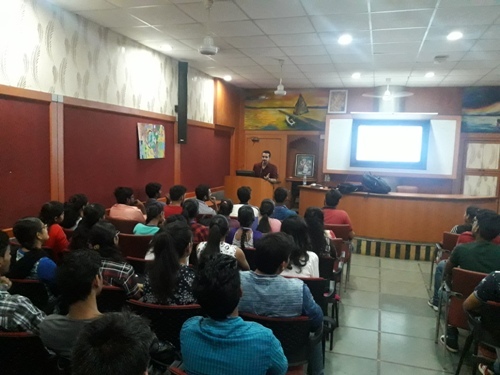 "Get Your Dream Job" seminar conducted by Impetus Consultrainers. 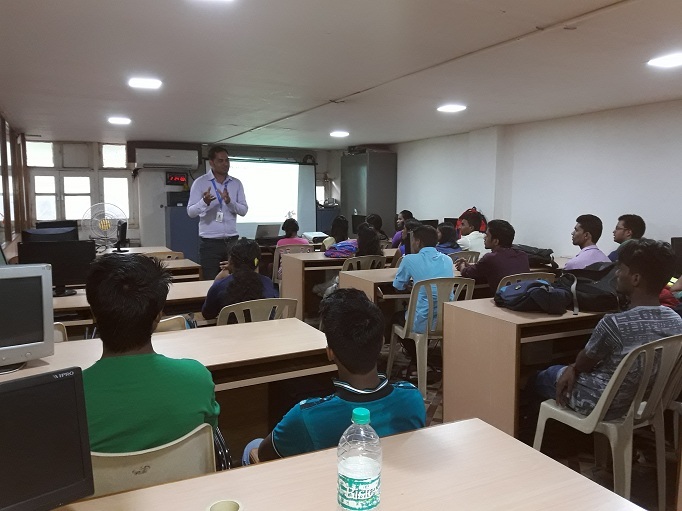 "Career in IT" seminar conducted by Impetus Consultrainers. 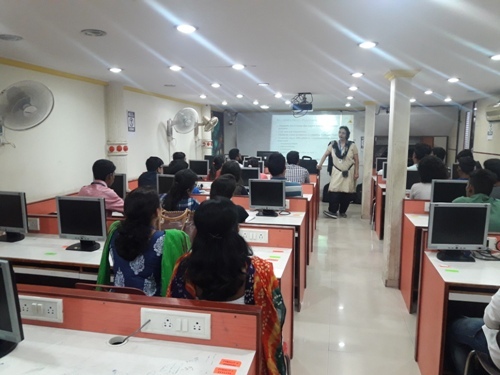 Seminar on "Skill Development for 2020" conducted by Impetus Consultrainers. 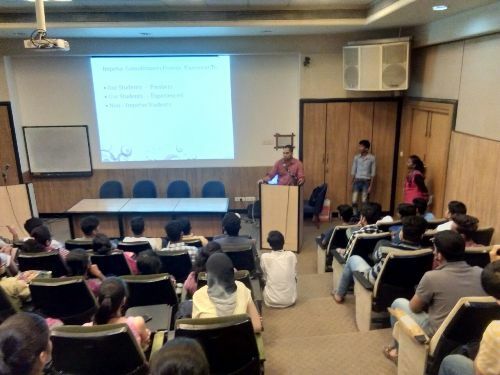 "Get Your Dream Job" workshop conducted by Impetus Consultrainers. 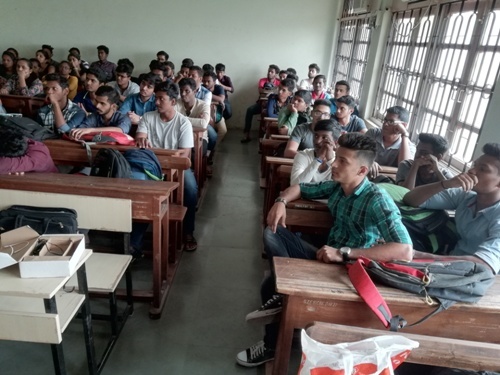 Visit to Pushpawati Rungta Kanya Vidyalaya. 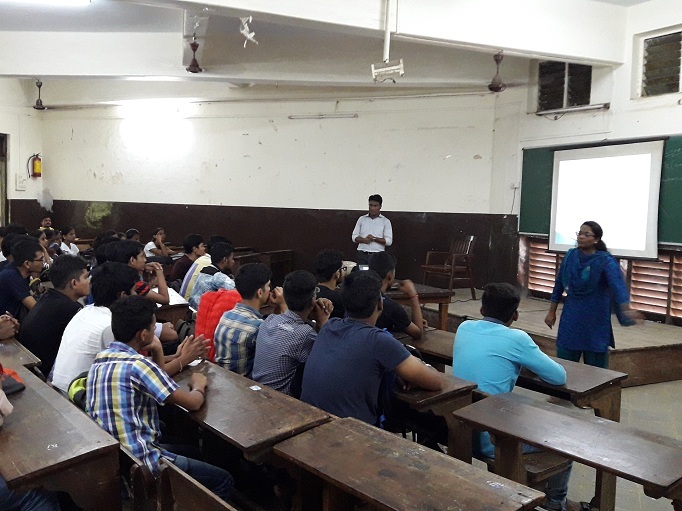 Donation to enencourage the oratory skills of students. 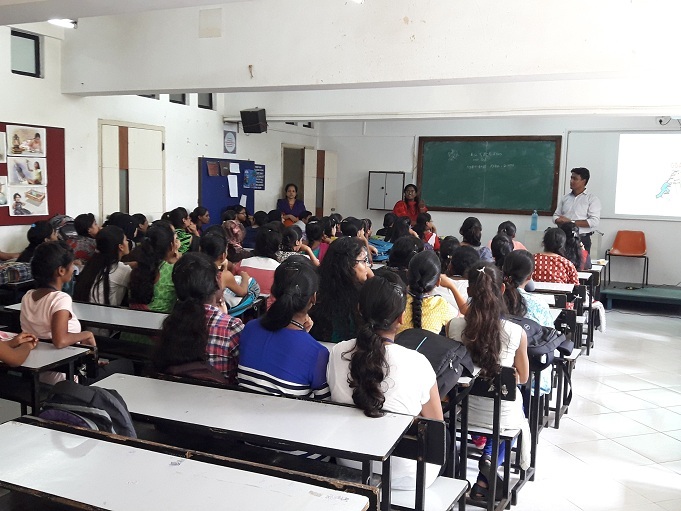 Sponsorship of education expenses of 5 girls. 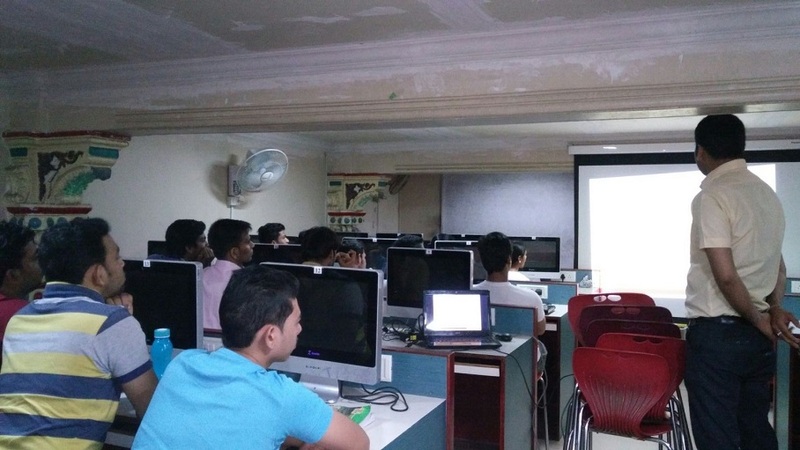 "Career in Android Technology" workshop conducted by Impetus Consultrainers. 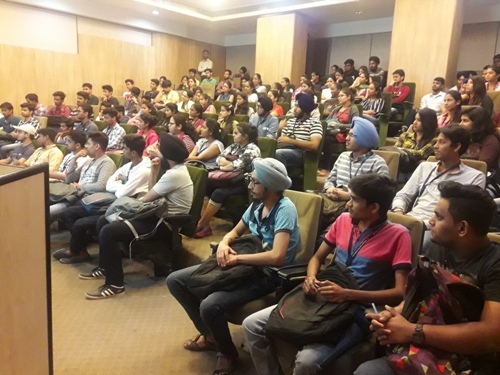 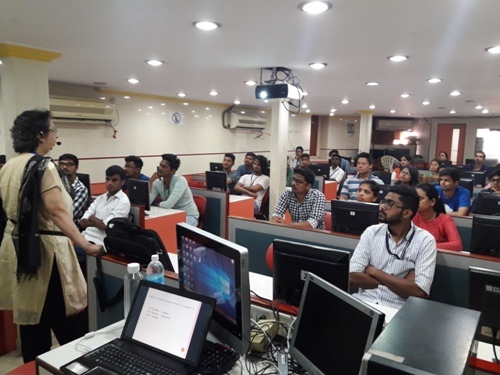 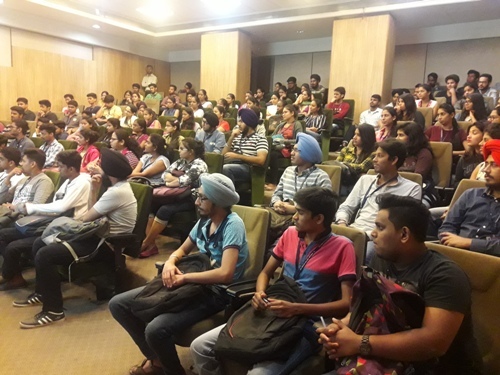 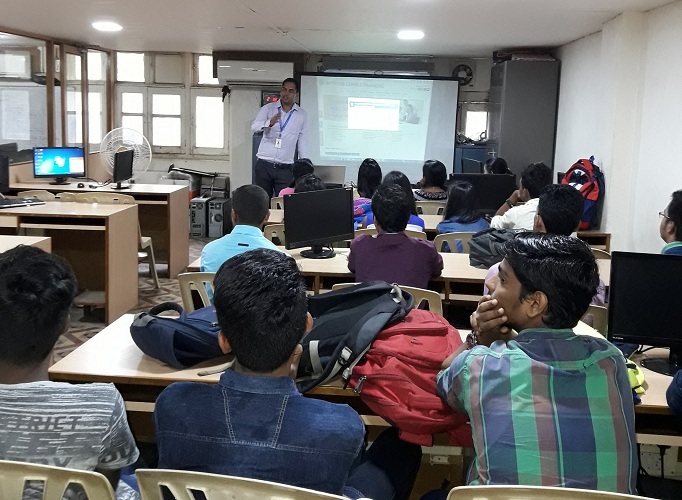 "Android Technology" seminar conducted by Impetus Consultrainers at SNDT College Churchgate. 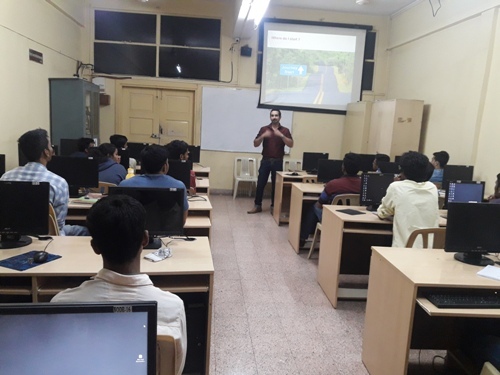 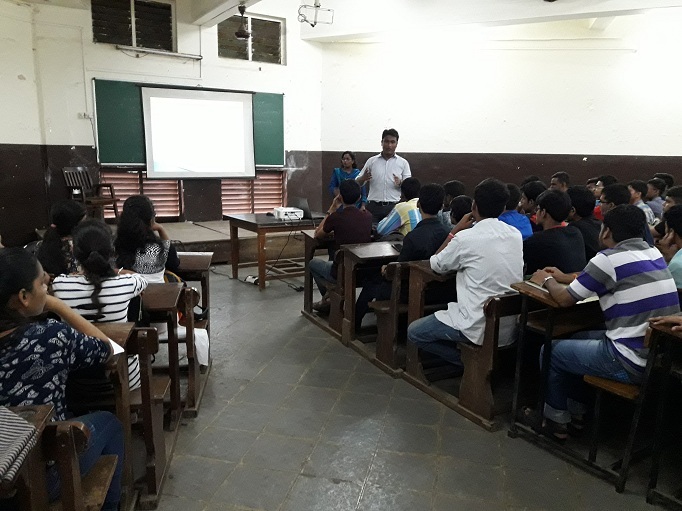 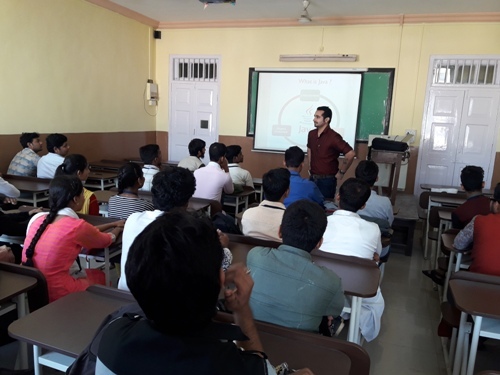 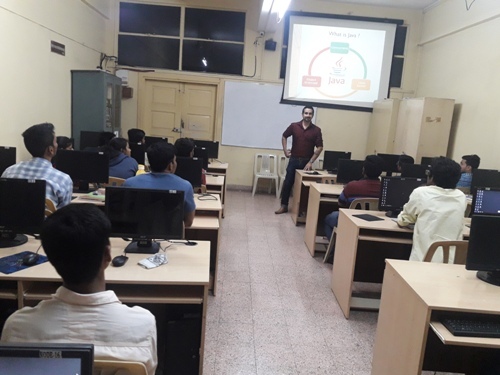 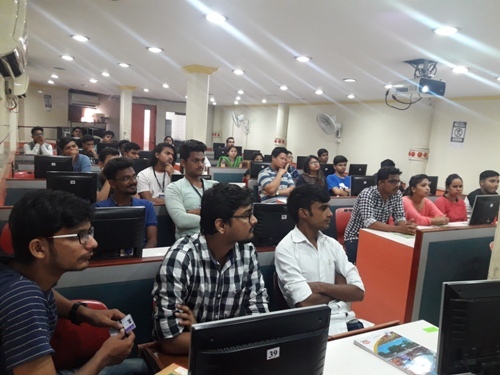 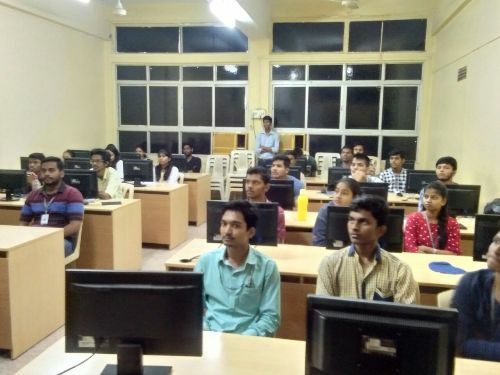 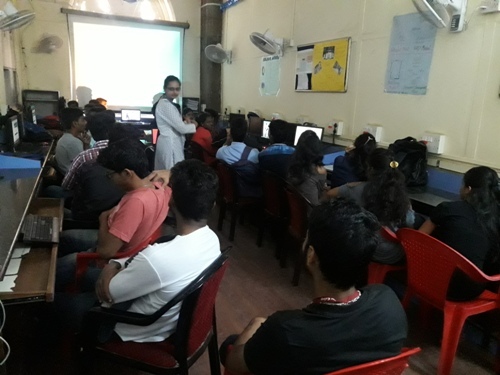 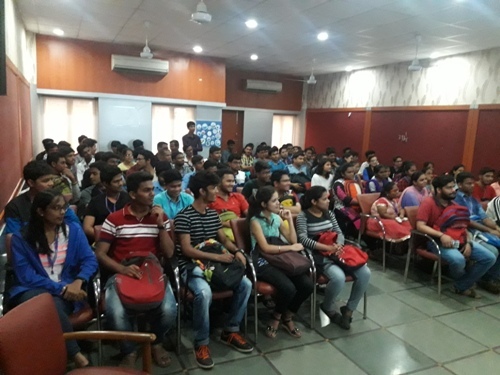 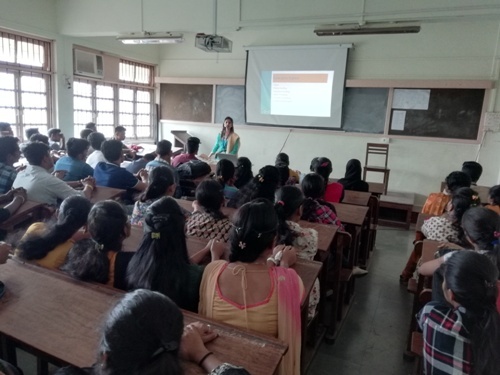 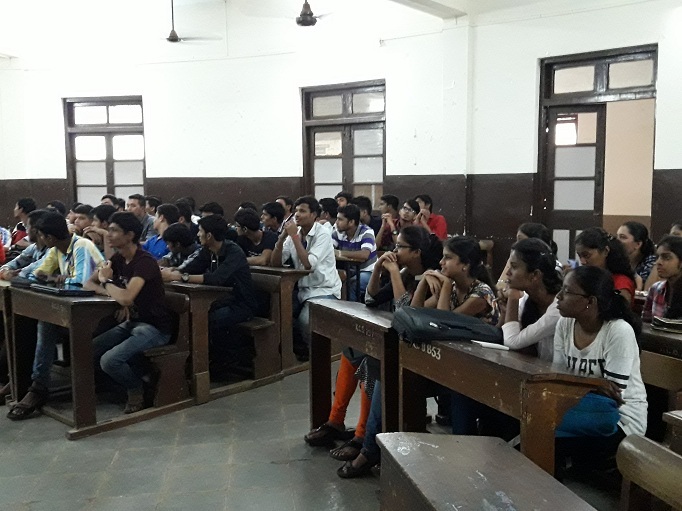 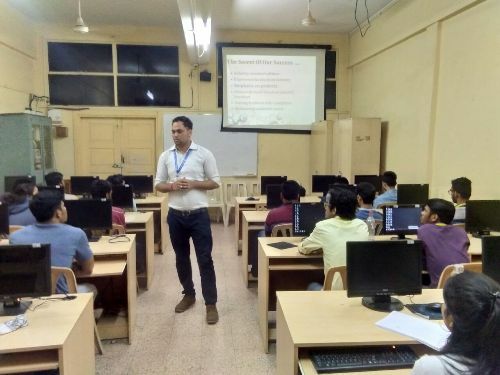 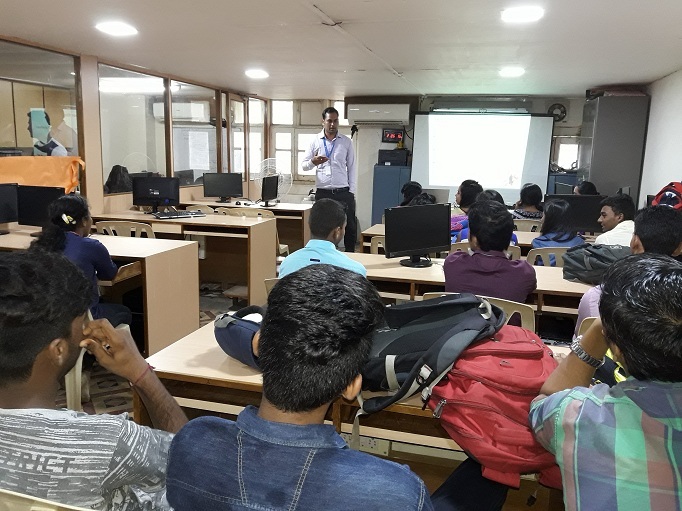 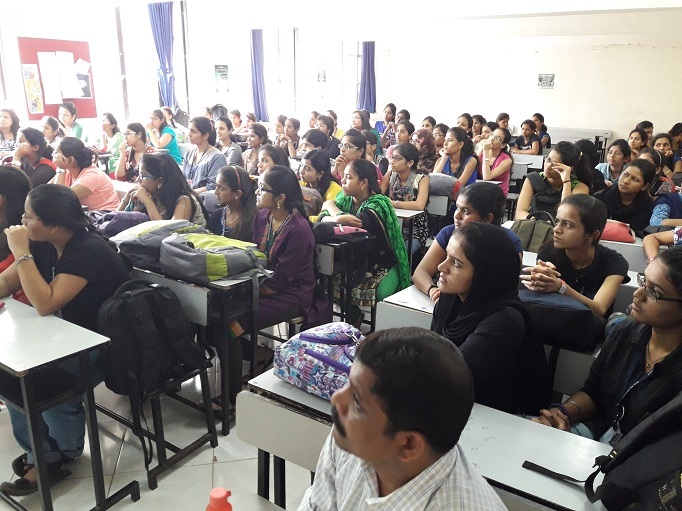 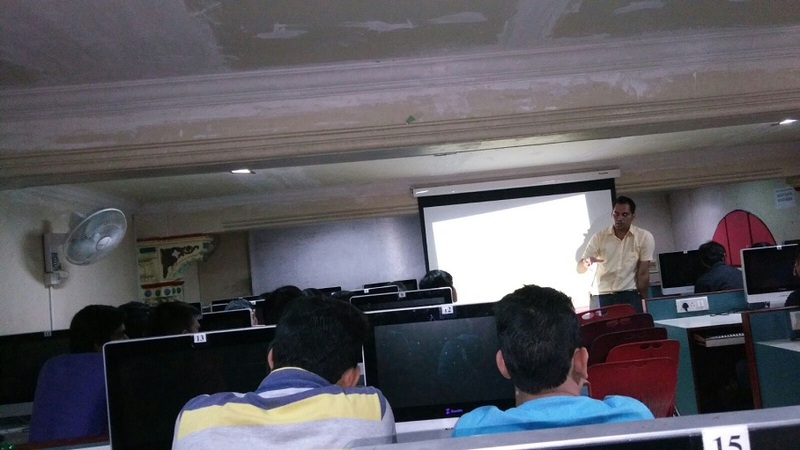 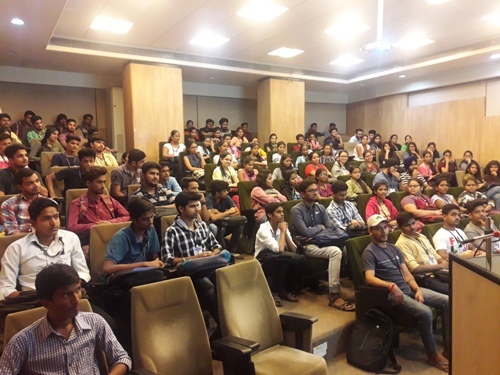 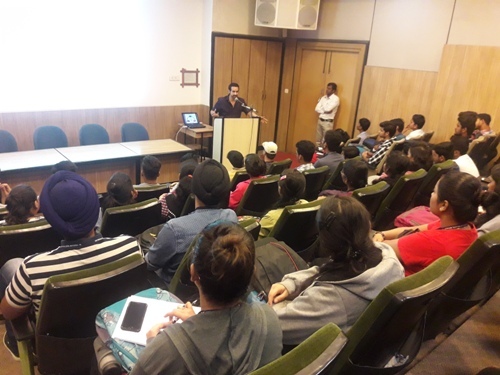 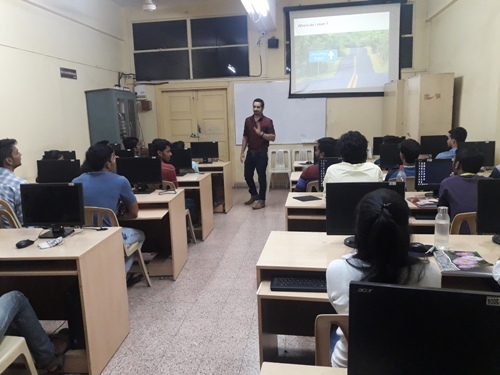 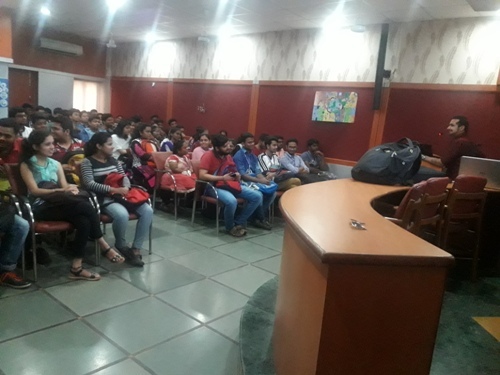 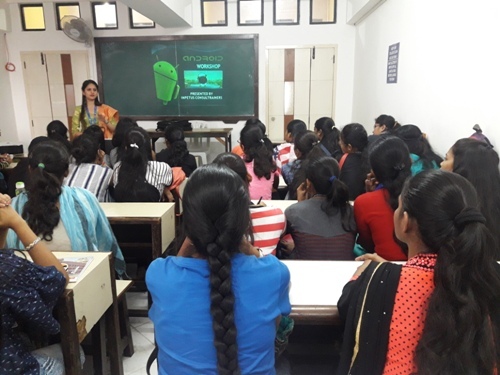 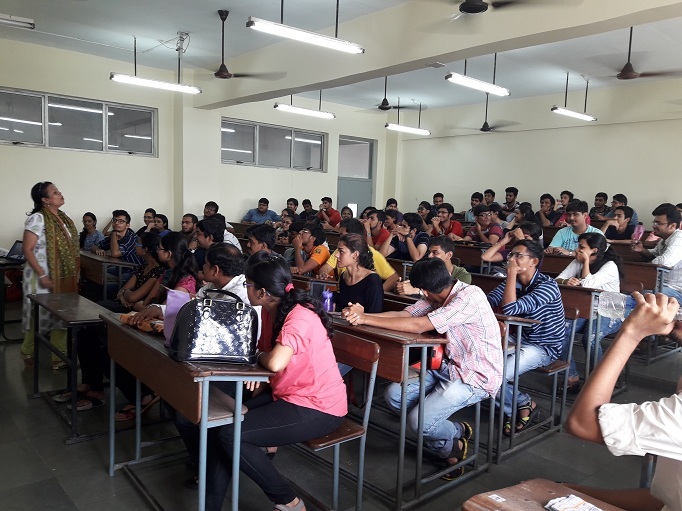 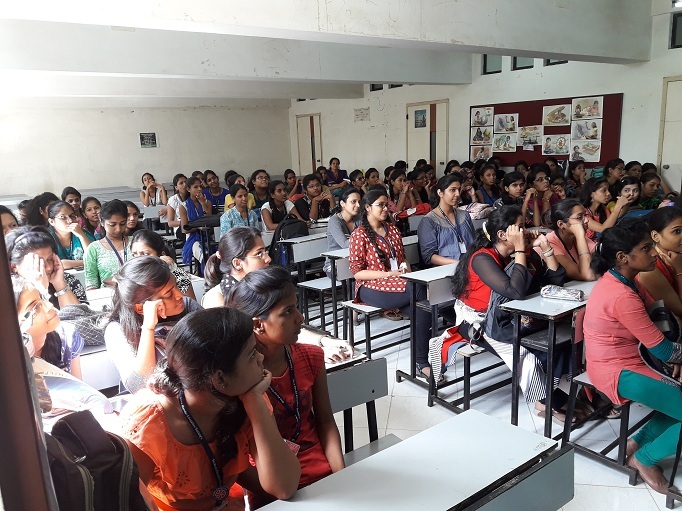 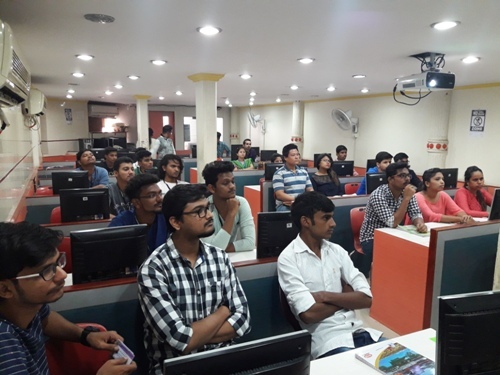 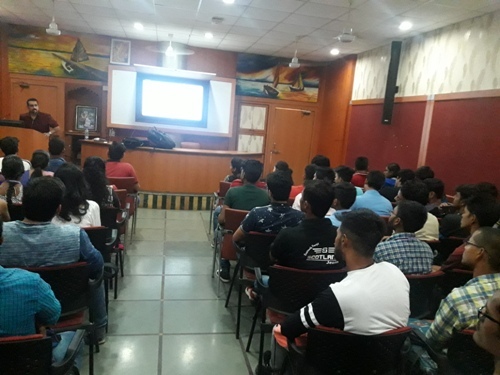 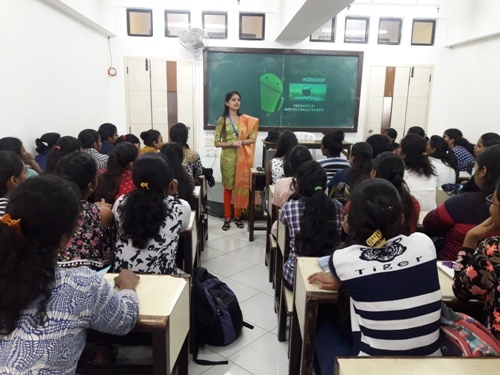 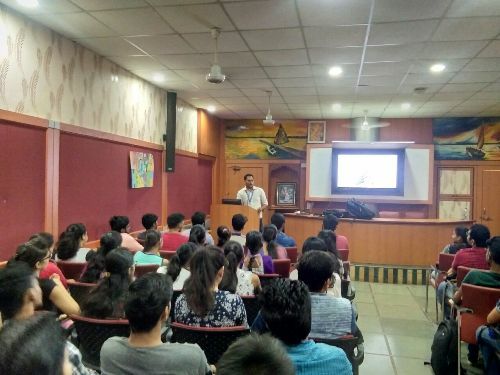 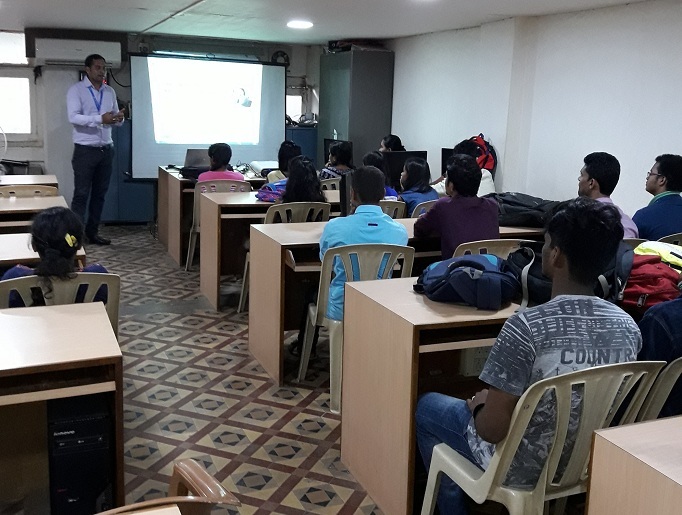 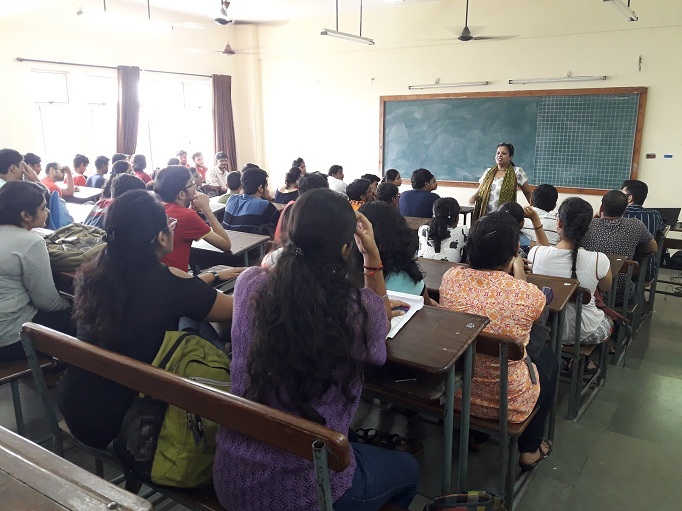 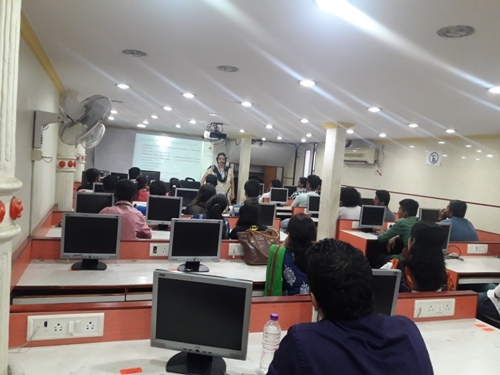 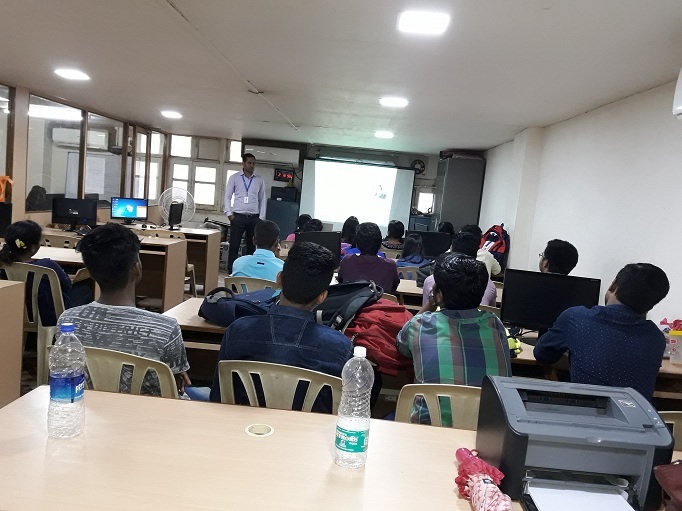 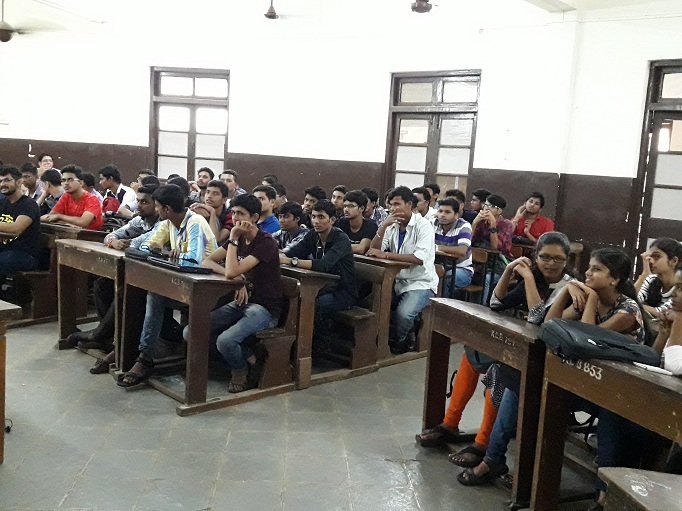 "Android Technology" seminar conducted by Impetus Consultrainers at Ambedkar College Wadala. 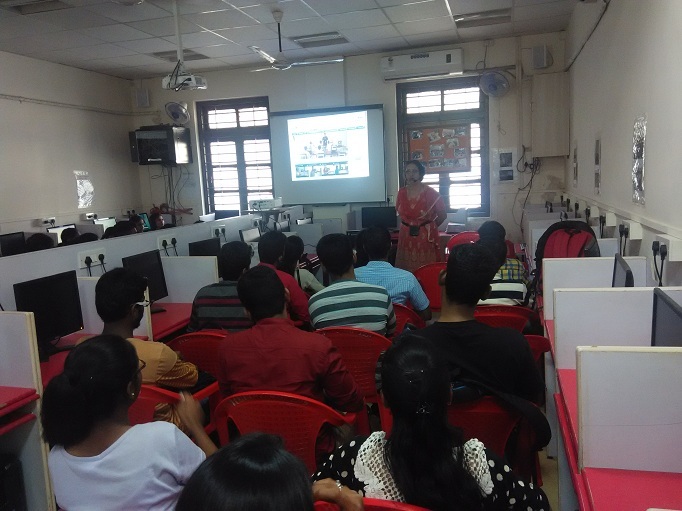 Marketing Activites by Impetus team in Dynanamayee Exibition. 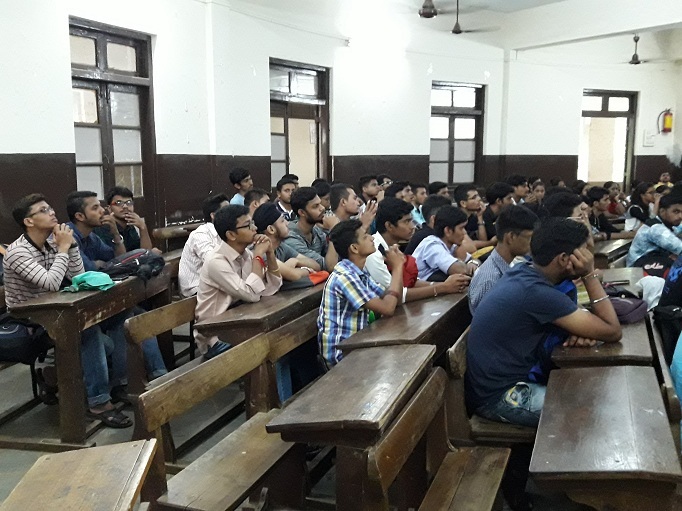 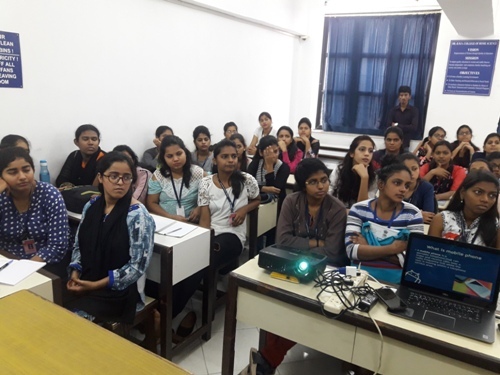 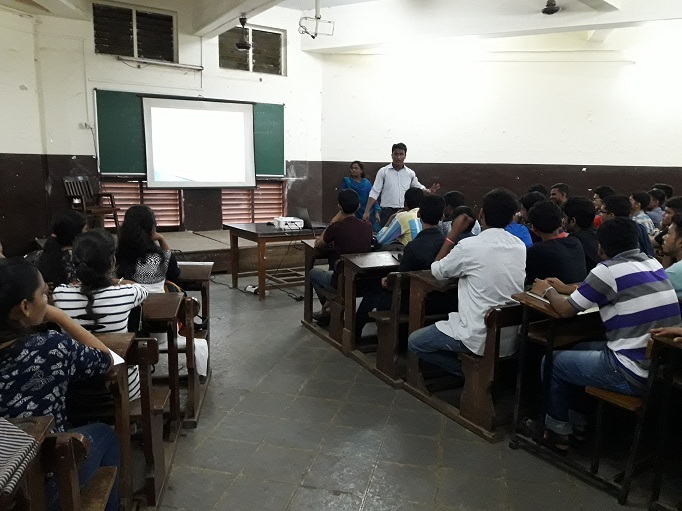 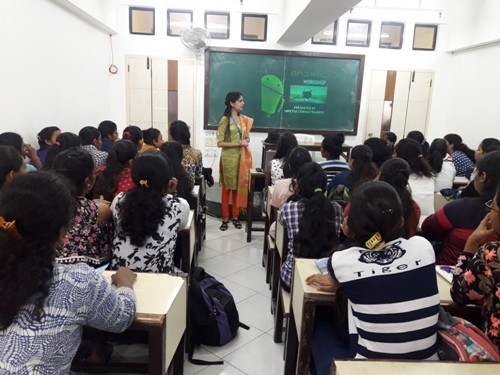 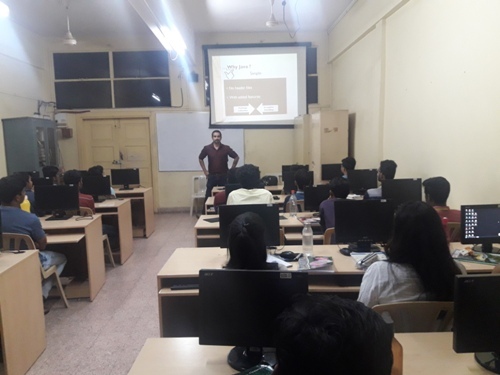 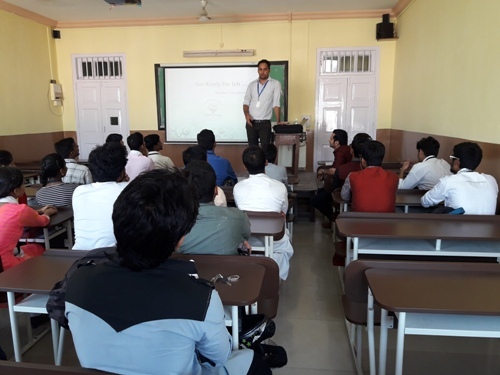 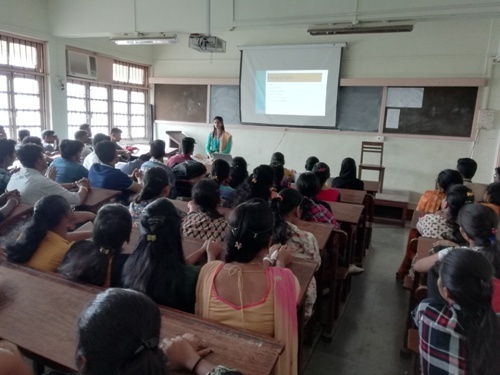 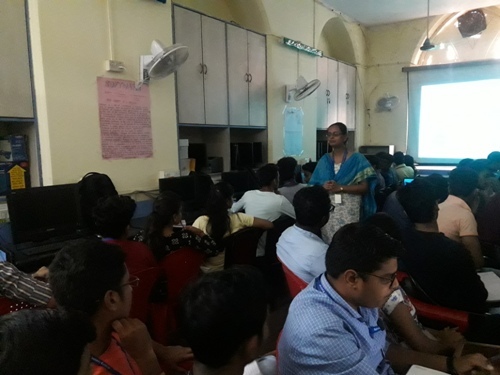 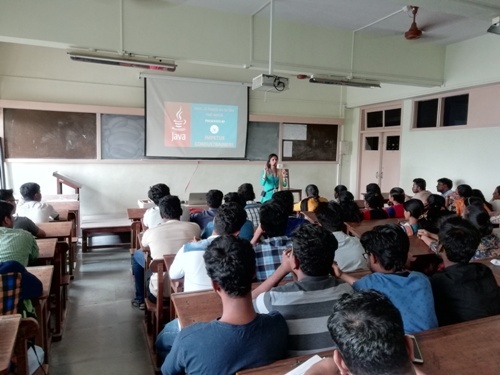 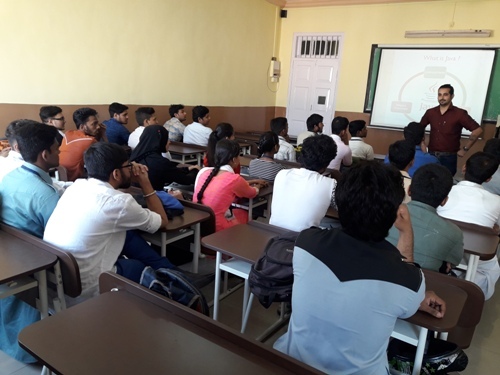 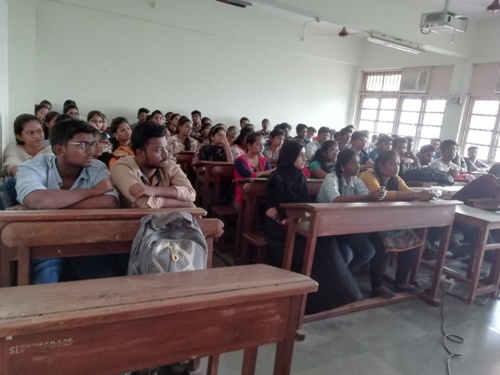 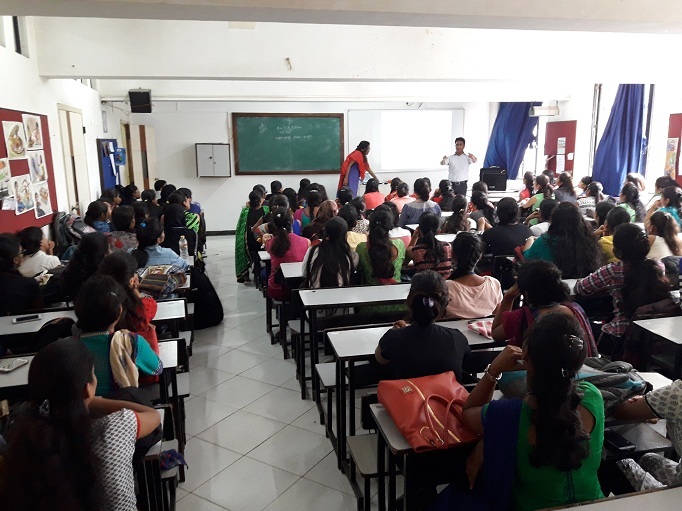 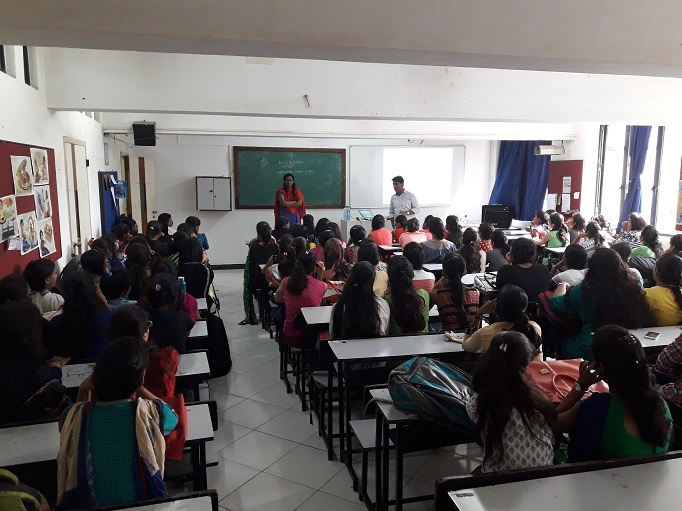 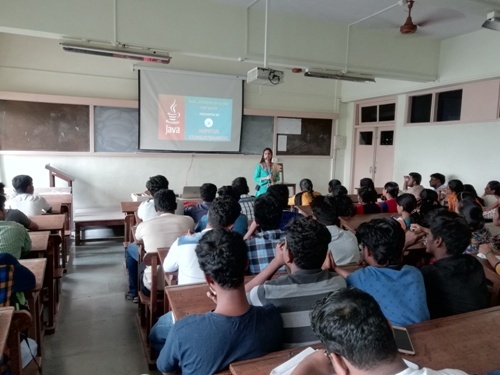 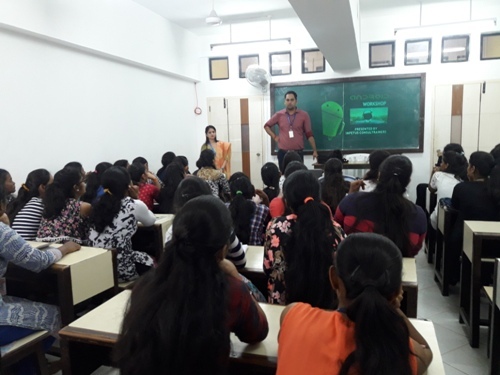 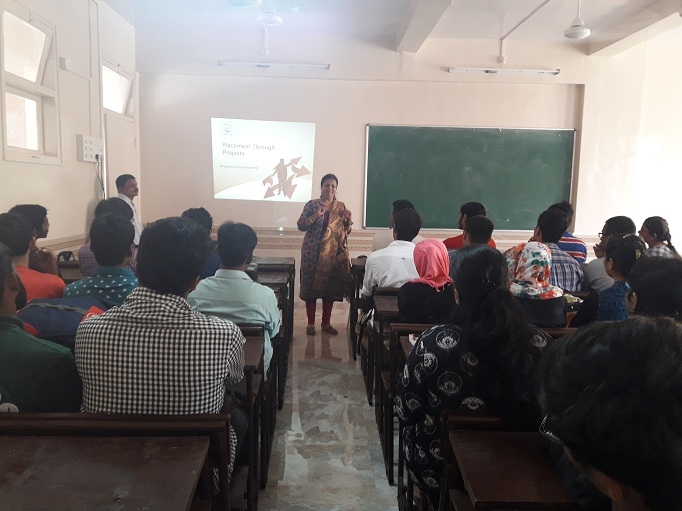 "Android Technology" seminar conducted by Impetus Consultrainers at Hindhuja College Charni Road. 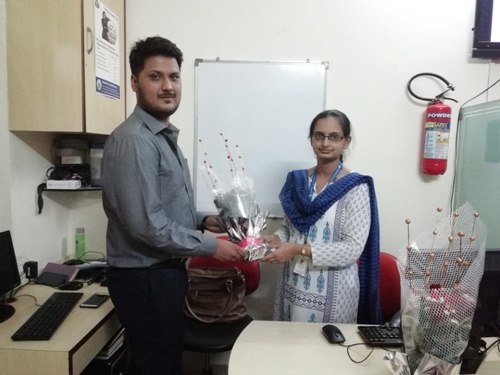 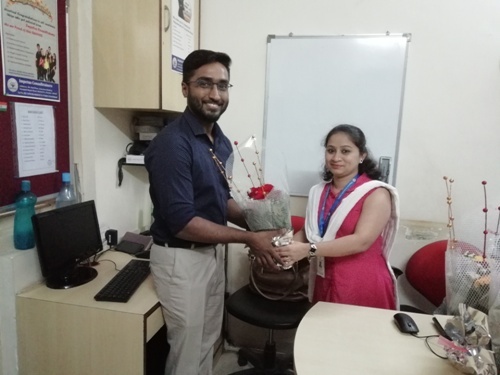 Annual Function Celebrated at Impetus Consultrainers. 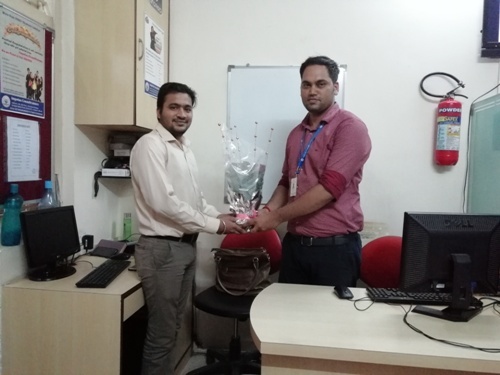 Diwali Celebration at Impetus Consultrainers.